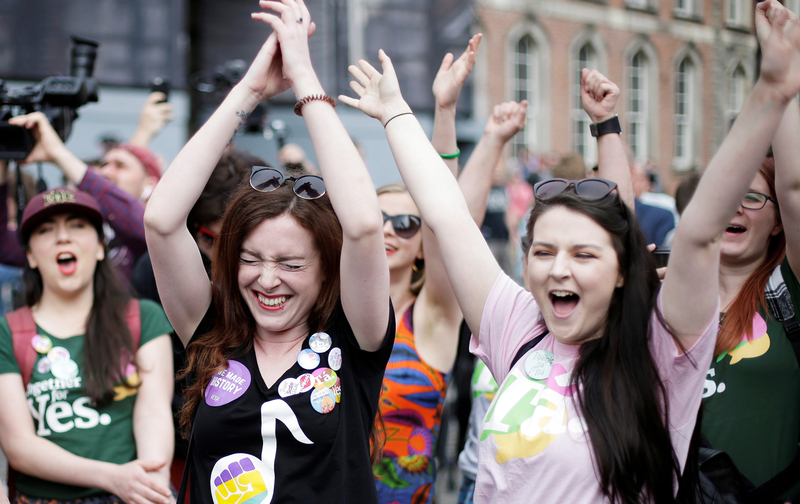 Everyone said the Irish vote on abortion would be close – but 66 per cent voted “yes” last Friday, including a majority of men, and a majority of every age group except those over 65. Katha Pollitt was there – she reports on the campaign, and the victory celebrations. Also: Trump versus Europe. 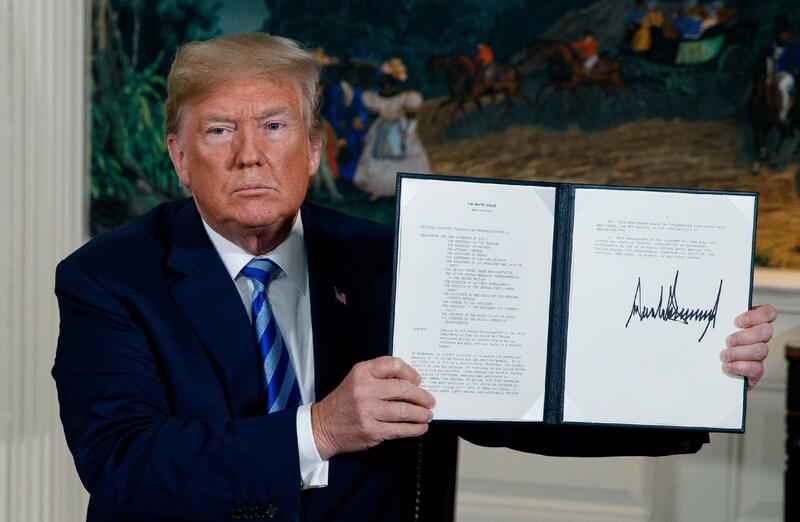 He’s threatening European banks and industries with sanctions: if they don’t cut off trade with Iran, they would be barred from American markets and transactions with American banks. We asked Yanis Varoufakis for his analysis—he’s the former finance minister of Greece who led the resistance to European Bankers demanding austerity—now he has co-founded an international grassroots movement that is campaign for the revival of democracy in Europe. Every day Trump makes the world less safe; Monday was a big one. Amy Wilentz comments on Ivanka and Jared—and Sheldon Adelson—dedicating the new American embassy in Jerusalem, while the Israeli military killed 60 Palestinians in a mass nonviolent protest at the Gaza border. Amy was Jerusalem correspondent for The New Yorker and wrote the novel Martyrs’ Crossing about Palestinians and Israelis. Also: There are 219,000 women in prison in the United States—Rachel Kushner’s new novel, The Mars Room, is a story about of one of them. She explains the mix of fact and imagination that went into the book. 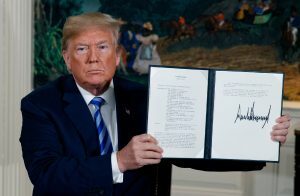 Trump’s plan on pulling out of the Iran nuclear deal is to pressure Iran to restart negotiations on terms more favorable to the US—but that’s never going to happen, says Michael Klare. 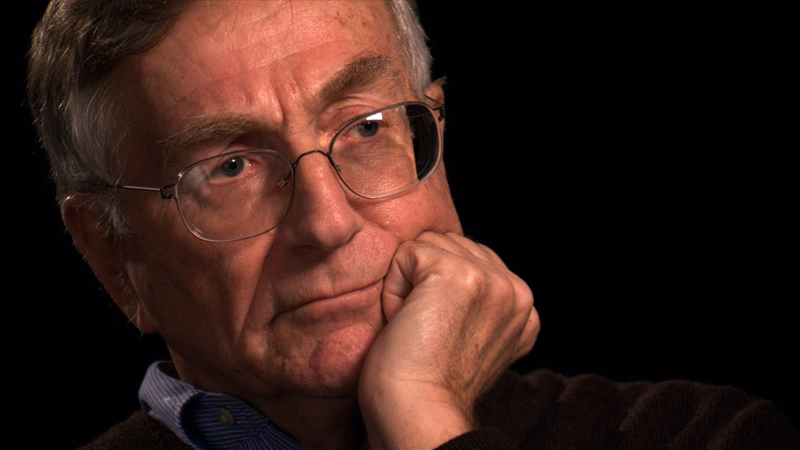 And Trump has no Plan B – except for war—which could quickly involve Israel fighting in Lebanon against Iran’s ally Hezbollah, which has thousands of rockets aimed at Israeli cities. Also: the coming showdown in Texas between populist Democrats and establishment Democrats: D. D. Guttenplan has returned from the Lone Star State with a report on the political transformation underway there. Trump’s greatest vulnerability may not be Russiagate, but rather his financial and tax crimes. David Cay Johnston has been investigating and reporting on Trump’s finances for nearly 30 years. He won a Pulitzer Prize at The New York Times, and now he’s editor-in-chief of DCReport.org. 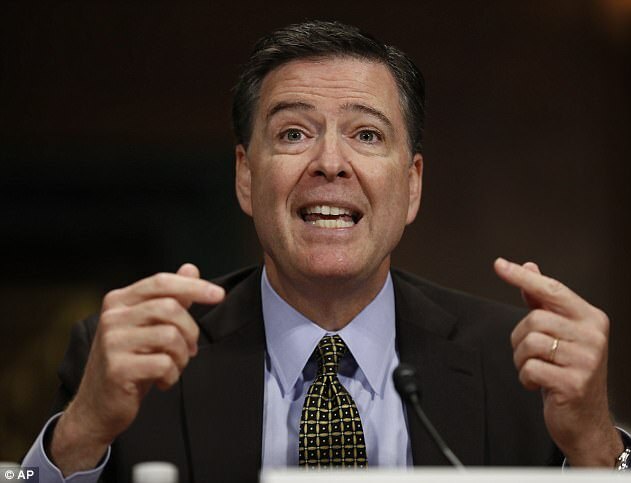 James Comey’s monster best-seller, A Higher Loyalty, is “a plea for exculpation,” says Jonathan Friedland, but its self-justifications are “not good enough.” Jonathan is a columnist for The Guardian and a best-selling author. Also: How long will Texas remain a red state? Lawrence Wright says demographic and political change is underway, and that Betto O’Rourke’s campaign for the senate, challenging Ted Cruz, is a crucial one. Wright’s new book is God Bless Texas. How Trump Could Be Reelected—and How Democrats Can Stop Him: Tom Frank; plus Adam Hochschild on guns, and Gary Younge’s return to Muncie. Barbara Ehrenreich talks about the pressure to remain fit, slim, and in control of one’s body, even as the end of life approaches—and about the epidemic of unecessary testing pushed by our for-profit medical profession. 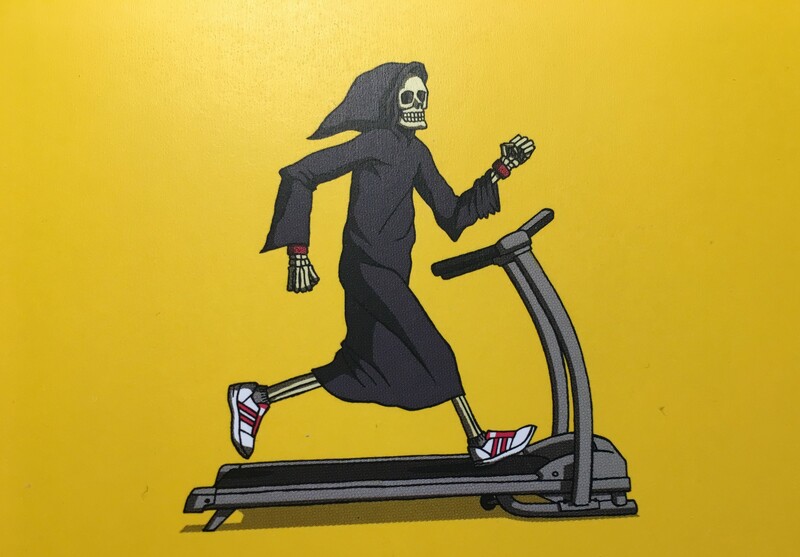 Barbara’s new book is Natural Causes: An Epidemic of Wellness, the Certainty of Dying, and Killing Ourselves to Live Longer.